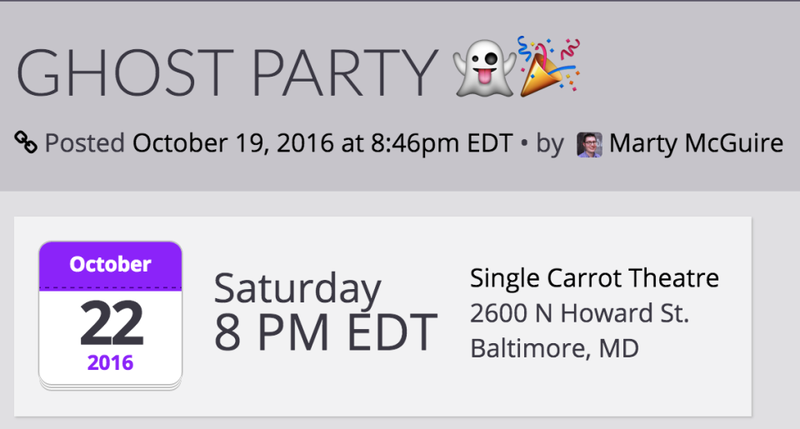 Homebrew Website Club Baltimore is just two days away! Come work on your website alongside other folks who are doing the same! Maybe make and/or work on some #IndieWeb commitments for 2017? 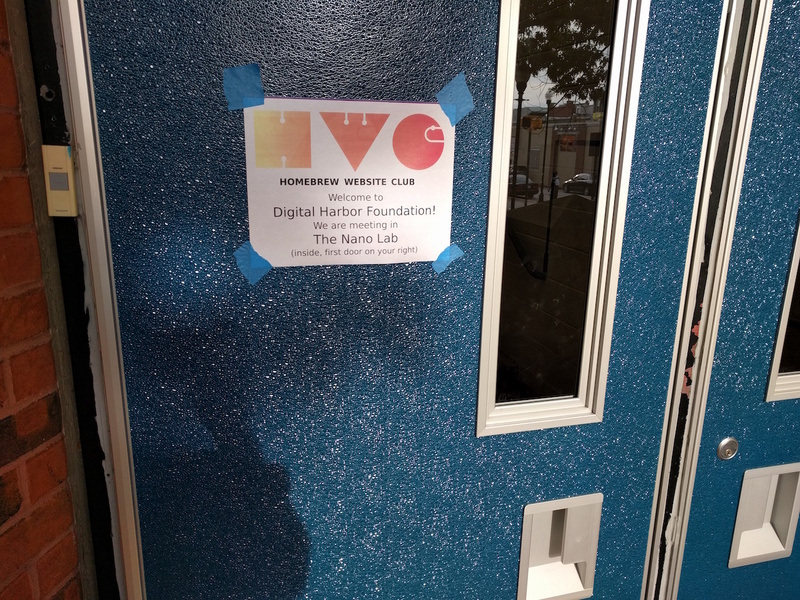 Baltimore's first Homebrew Website Club met up at the Digital Harbor Foundation Tech Center on 9/21/2016. 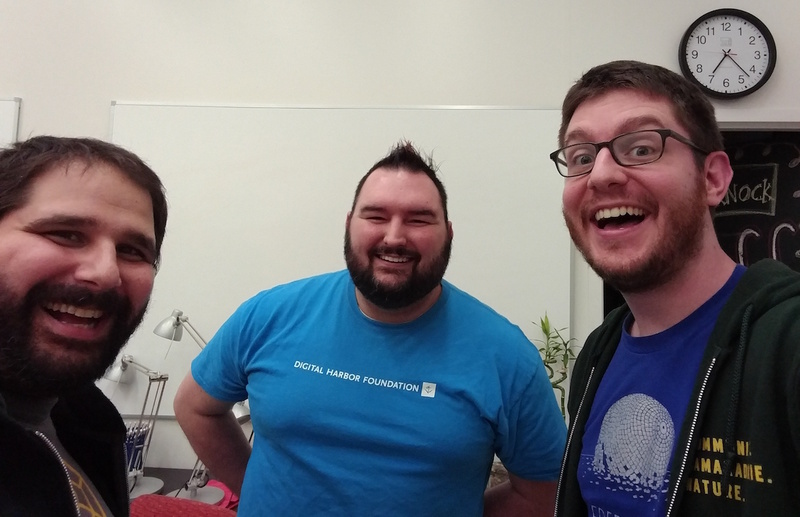 We had a nice quiet writing hour followed by some quick introductions (since we already knew one another) and lots of chatting about projects, first steps, and indieweb in general. Working on a tool called FabHive that manages multiple 3D printers on a network. Making progress on a feature to expose underlying Octoprint UI for individual printers. It wouldn't be an HWC without a photo, so here is our selfie! We had a great chat and look forward to more progress on projects, more good discussion, and more interested folks at the next one. We hope you'll join us next month on 10/19! It’s the first meeting of Homebrew Website Club Baltimore! Quiet writing hour starts now. Come work on your website, blog post, list of hopes and dreams, etc.